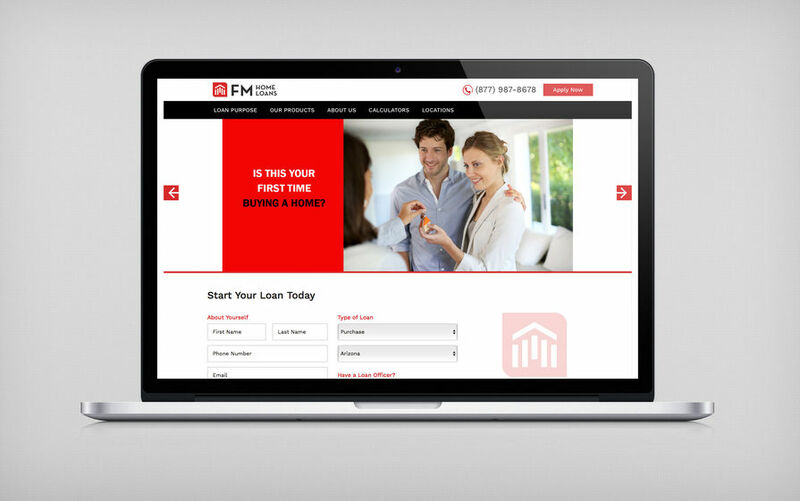 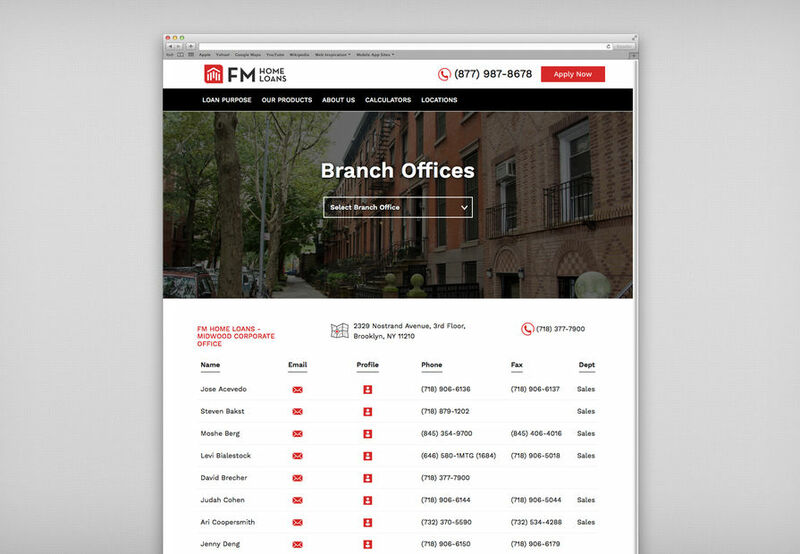 FM Home Loans tasked RustyBrick with building their new website. 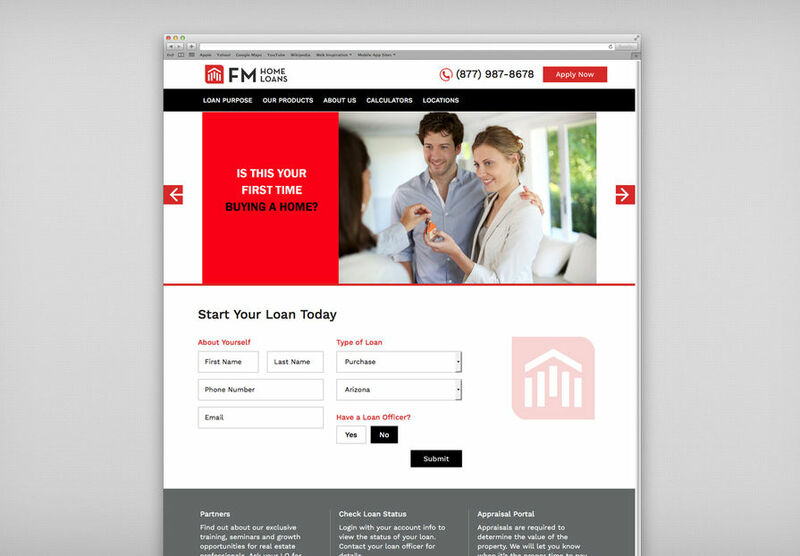 This included integrating their new branding and design into a flexible yet easy to use SEO friendly CMS. 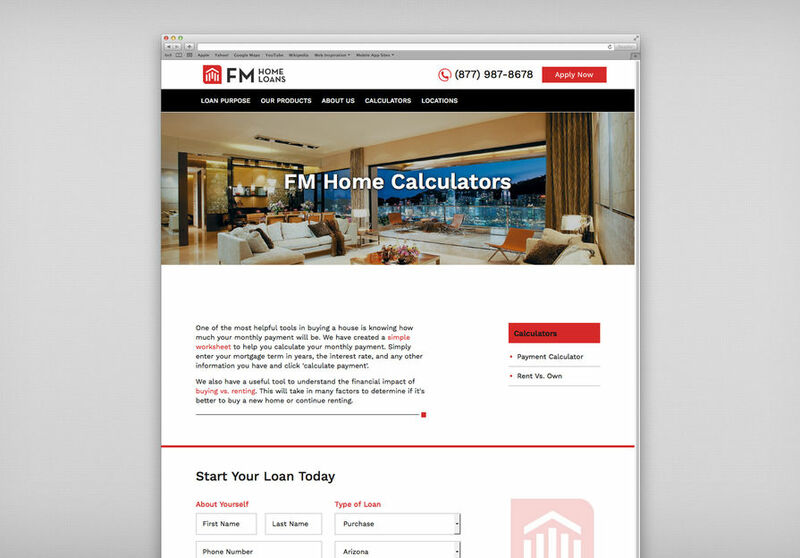 RustyBrick also was asked to build the calculators for their website (Mortgage and a Rent Vs. Buy Calculator).